Link for Aid has received constant support from a group of generous donors in Milan, friends of one of Link for Aid’s founding members Francesca Moscheni. 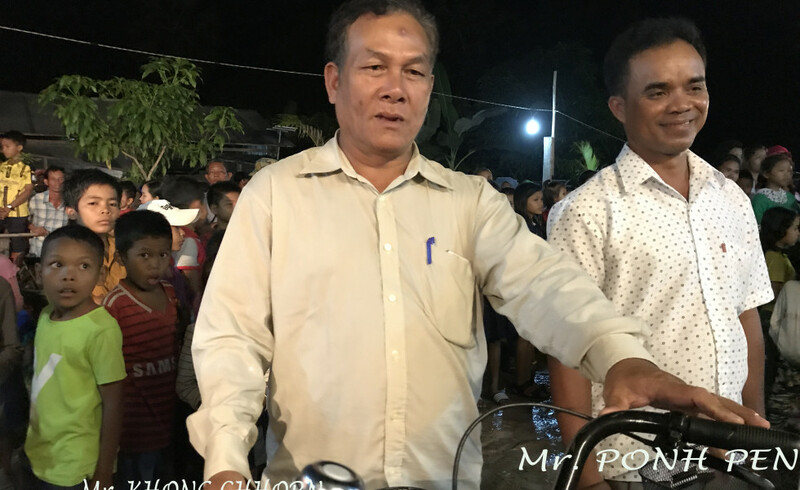 Once again this year they donated bicycles to 15 children (some for outstanding merit at school and others from some of the poorest families in the village) from Samrong Village, near Angkor Wat in Cambodia. 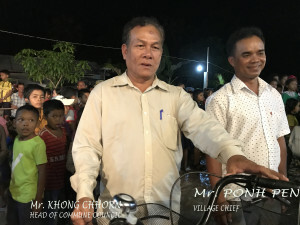 In the photos below Chakrya Sakim and Than Thina, just two of the 15 children who received the bicycles with their parents, and photos of the evening which was attended by Mr Khong Chhorn, Head of the Commune Council, Mr Ponh Pen, Village Chief, other members of the Commune Council, Angkor Kids Centre teachers, parents and villagers. 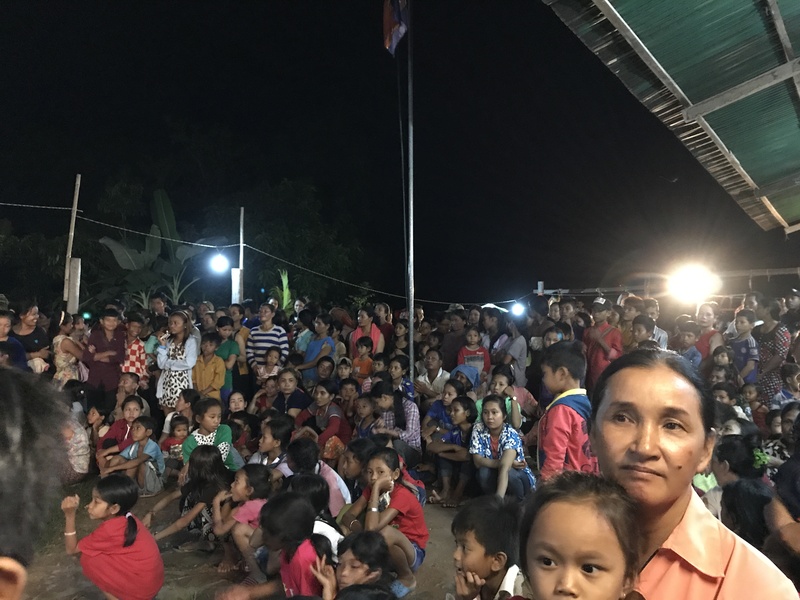 This is how Angkor Kids Centre founder Samnang Chhon described the event. 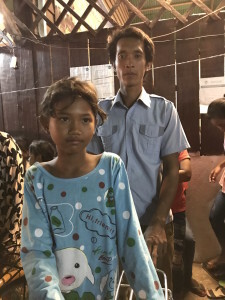 “Angkor Kids Center/All For Kids NGO and the community of Samrong would like to proceed the greatest thanks to Francesca, her donors and Link For Aid for always doing the meaningful contribution to support our school, our project, our communities and our people. 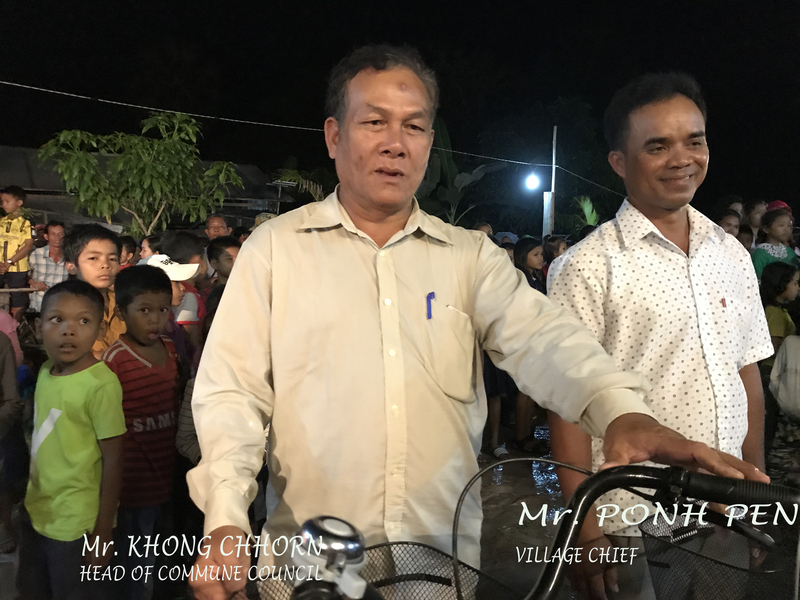 On the 08th June 2017 was the event date, beyond the distribution of the bicycles we made the evening a special one for the school, the village, and for the kids. 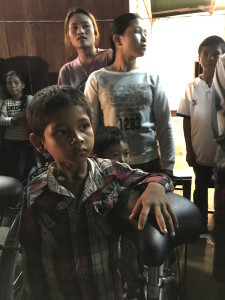 And it was a concert for everyone. Donation Used: 600$ to buy 15 bicycles and transport them to the school. 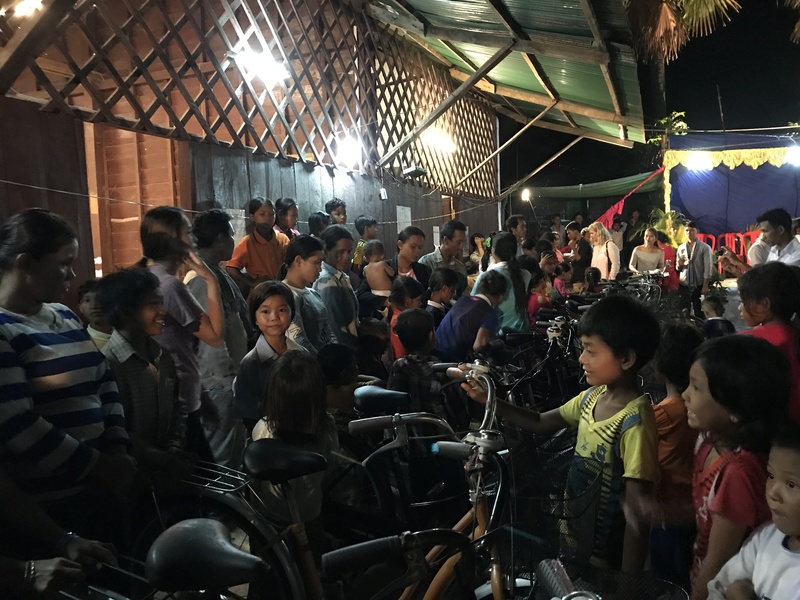 The beneficiary children who received the bicycles were selected from two backgrounds: kids from poor families who need a bike to go to school and outstanding students of the Angkor Kids Center. 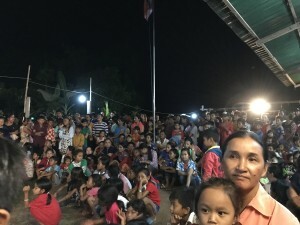 The balance of US$ 176 was spent on incidental local bank, the event organization logistics (sound, staging, lighting, and rental fees of music equipment) for the success of the evening.